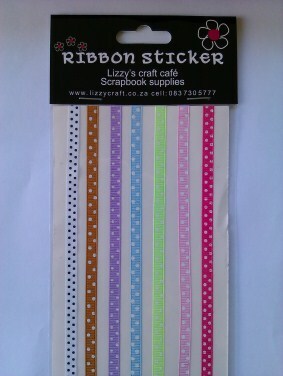 Lizzy's craft cafe are selling wholesale scrapbook supplies online. 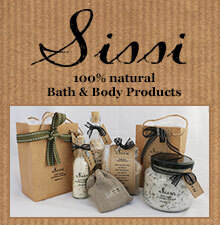 Great prices and quality. 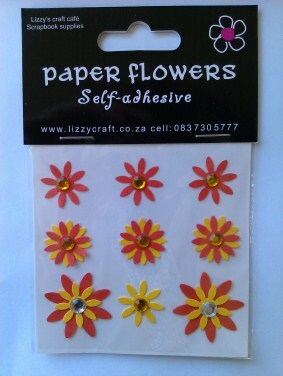 Flowers, gemstones, pearls, ribbon stickers, flocking and metallic foil transfer kits. Glue and double sided tape. Hello I am selling biodegradable glitter if you are interested. Please send me a catalogue or website details. Hey can you please send me your catalogue. PLEASE COULD YOU SEND ME A CATALOGUE OF ALL YOUR GOODS.